J.K. Rowling has been keeping us guessing about her big announcement, and today she finally revealed all. The Harry Potter author has created something which is described as: “a free website that builds an exciting online experience around the reading of the Harry Potter books.” It will open to all in October, but fans can return on 31 July to find out how to enter Pottermore.com early. The series of seven will be available to buy as e-books from the site, and digital audio books will also be downloadable. Rowling says fans will help shape the site and she’ll also be joining in. She said: “I will be sharing additional information I have been hoarding for years about the world of Harry Potter.” Watch the announcement above. Are you excited about this new venture? 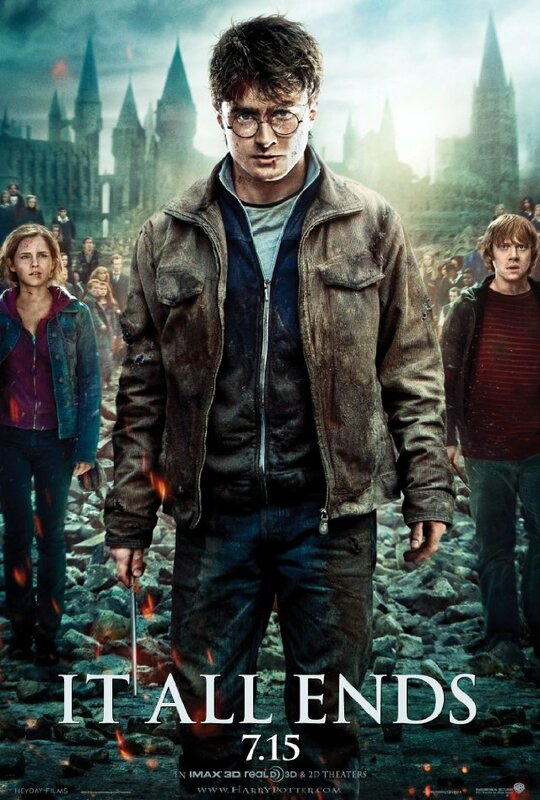 The release of Harry Potter and the Deathly Hallows: Part 2 is less than a month away, and we’ve been treated to a second trailer for the final film of the franchise. I have to admit, it gave me chills. The special effects look amazing, and Helena Bonham Carter is as sinister as ever. 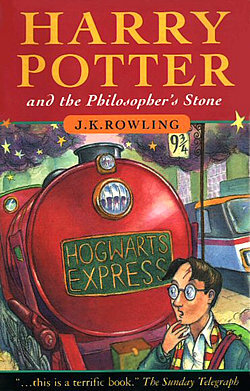 I’m planning on re-reading the book and re-watching Part 1 before I take my seat in the cinema for the final installment. Watch the trailer when you read more. Harry Potter fans could be in for a treat as a new website has been unveiled. Pottermore.com currently consists of just a holding page with J.K. Rowling’s signature and the tantilising message ‘Coming soon…’. There is a Twitter account too. The Bookseller adds that the spokeswoman refused to confirm if there was a link between the new website and the release of e-books. What do you think it is? 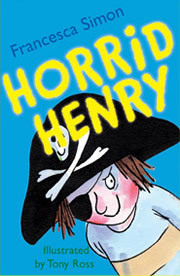 Fans of a certain naughty boy rejoice: Horrid Henry: The Movie in 3D is coming to a cinema near you. The impressive cast includes Anjelica Huston, Parminder Nagra, Richard E. Grant, Noel Fielding, Jo Brand and Prunella Scales. 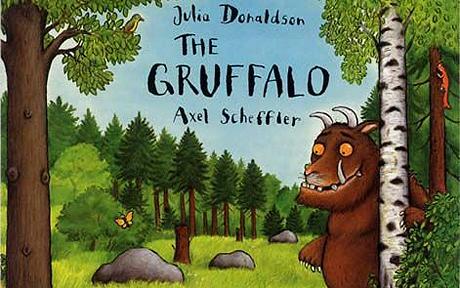 It’s the first British children’s film shot in 3D, and is released in the UK on 29 July. Do you plan to watch it? Check out the trailer after the jump to get a taste of what to expect. 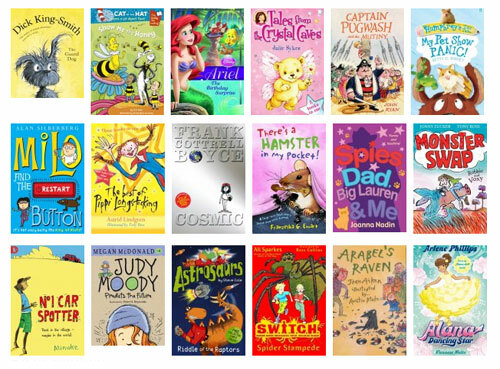 Richard and Judy this week announced the 18 titles that are part of their Children’s Book Club this summer. 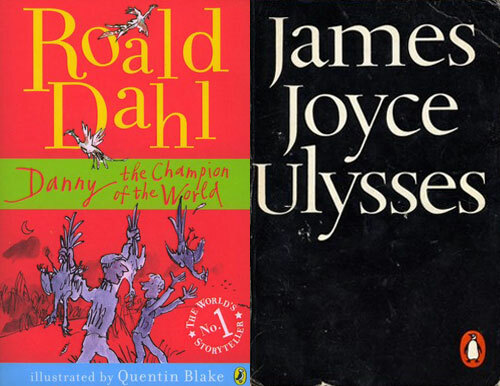 The list comprises three categories: Read Together; Read Yourself; and Fluent Reader. There are old favourites alongside new titles, and I’m pleased to see books with illustrations by Tony Ross and Quentin Blake. Earlier this month the couple revealed their choices for adults. Do you plan to read any of their recommendations?